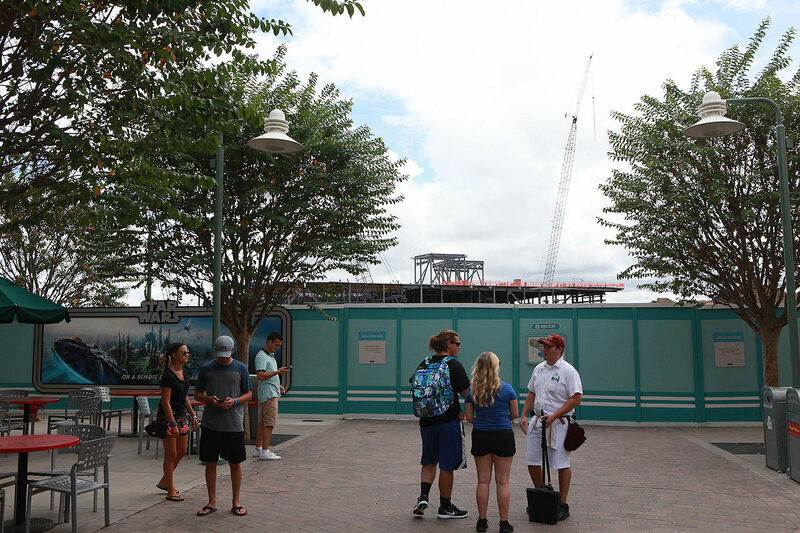 Force Friday has come and gone and we realized it’s been awhile since we looked at the construction for Star Wars: Galaxy’s Edge. 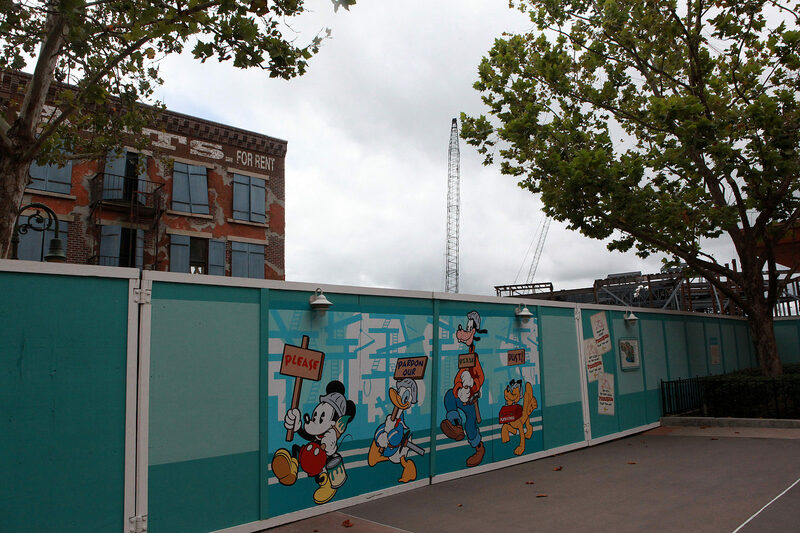 We’ll start with Anaheim’s since it’s going to open soonest. 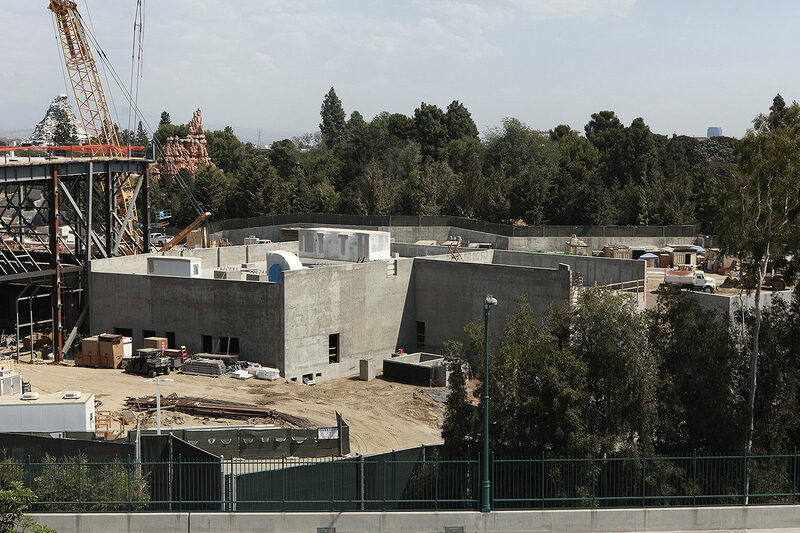 Several structures are now in place along Disneyland Drive and will be quite the sight from within the park. 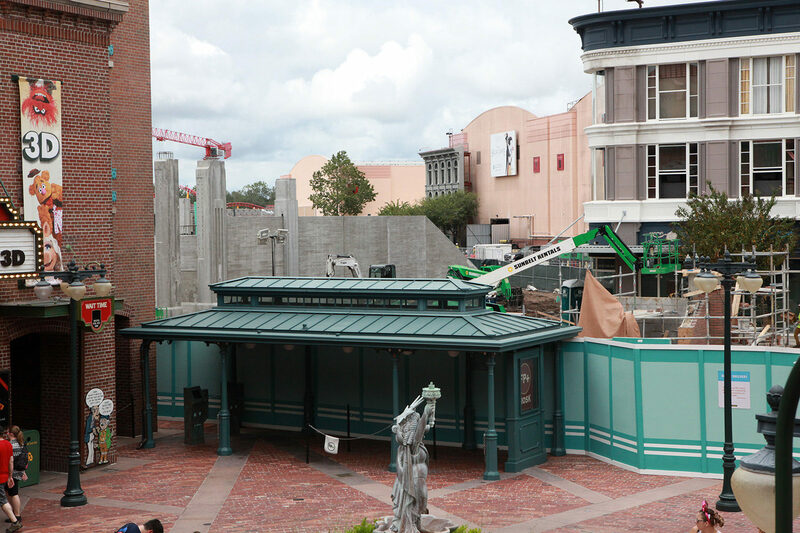 Still slated for 2019. 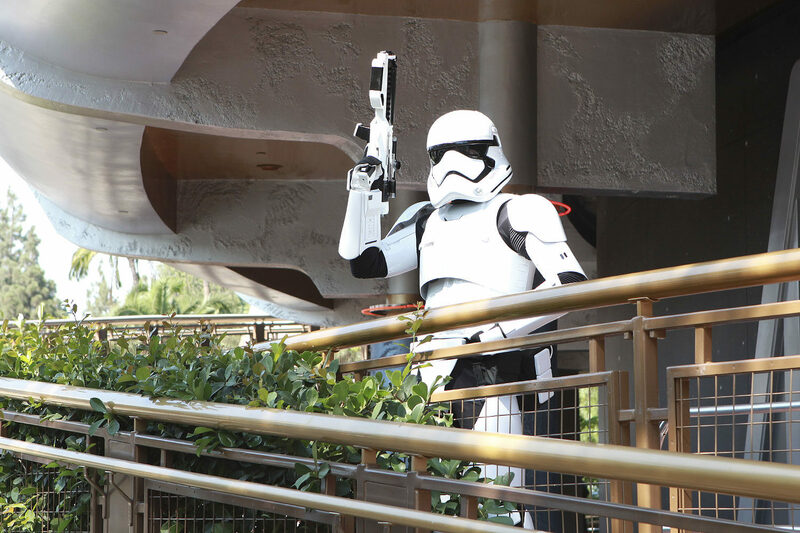 Until then, First Order Stormtroopers will continue to patrol Tomorrowland. 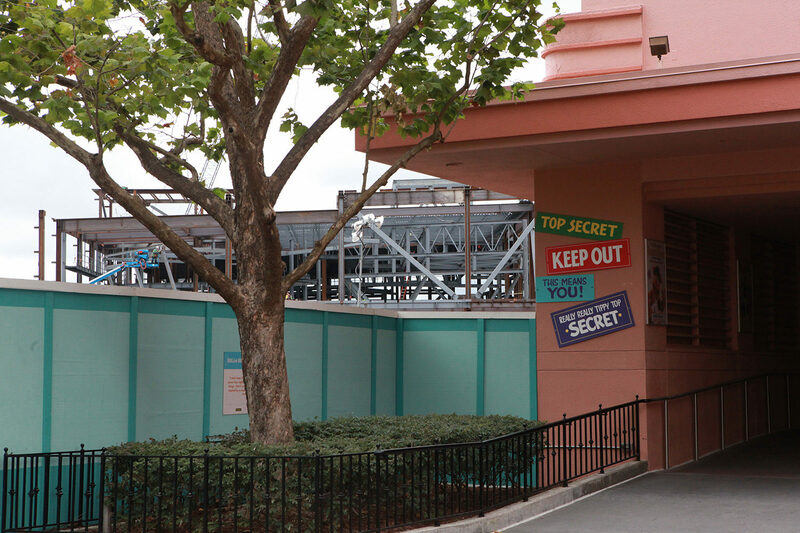 Over in Florida, at Disney’s Hollywood Studios, construction continues next to Muppet Vision 3D. 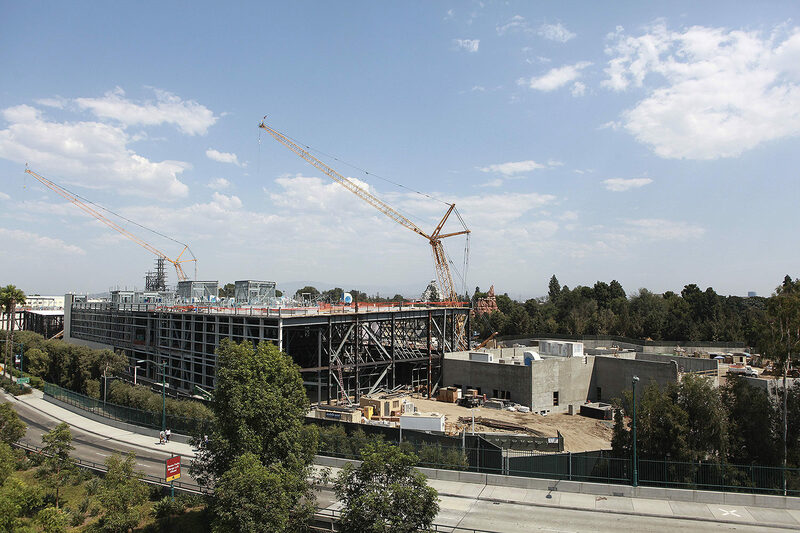 Over from the Pixar Studios side, towering structures can also be seen if you walk all the way to the back. 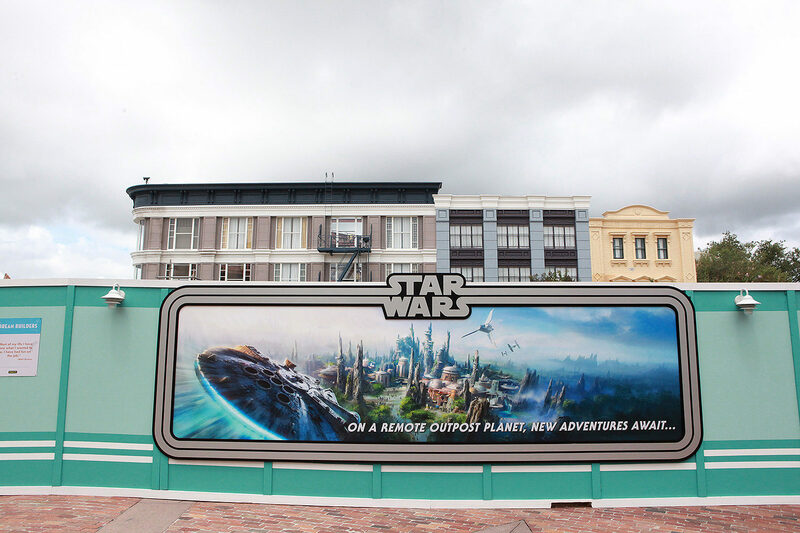 Don’t forget, in just a few days, a portion of the Star Wars: Galaxy’s Edge model that was displayed at D23 will find its home in Disney’s Hollywood Studios on September 8th. 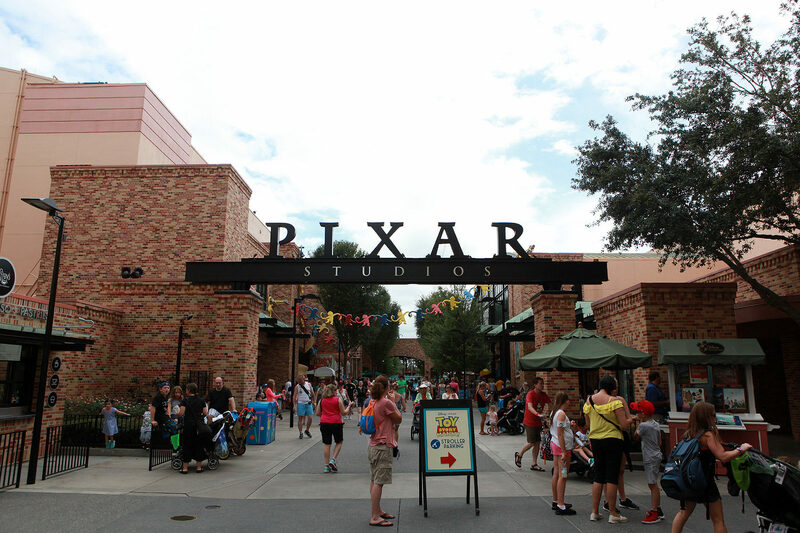 If you can’t make it to Florida, you can always revisit our photos from D23 here. 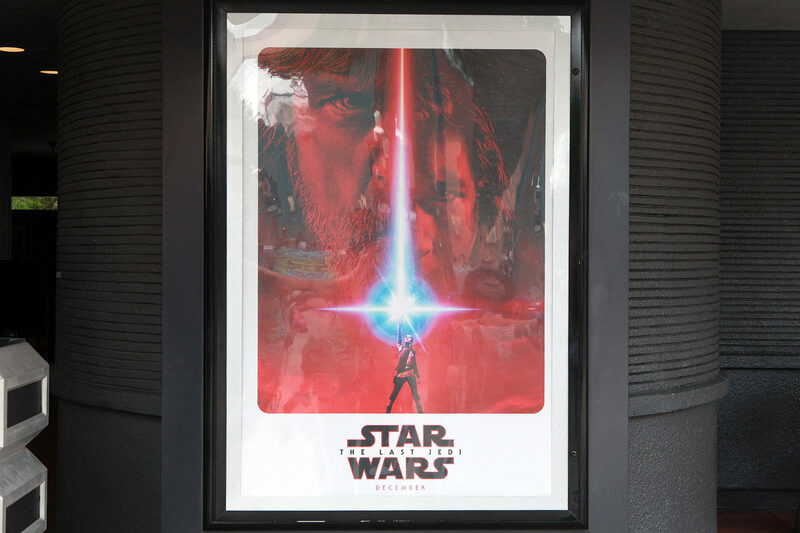 With fewer than 100 days before The Last Jedi, it’s exciting times! 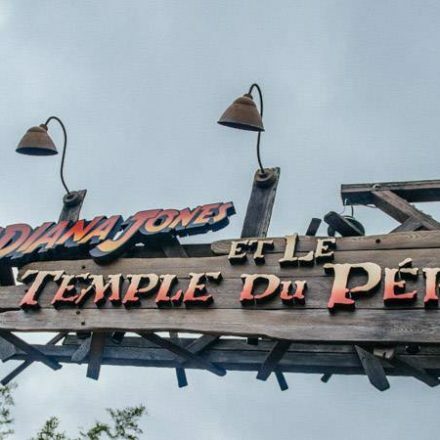 That’s it for now, we’ll see you in the parks!